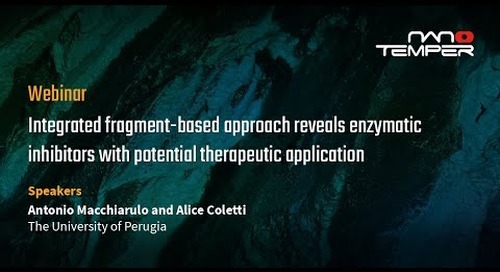 The stability of enzymatic biocatalysts is of primary importance in the biotechnology, food, chemical, and pharmaceutical industries, but screening for biocatalyst stability has been a long-standing challenge. 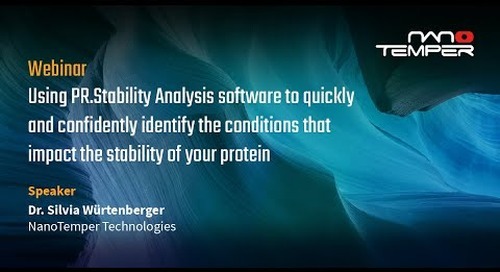 Native enzymes may not possess the optimal activity required for a specific protein-engineering need, which is why biocatalysts are often modified to withstand different conditions, such as elevated temperatures or the presence of organic co-solvents. 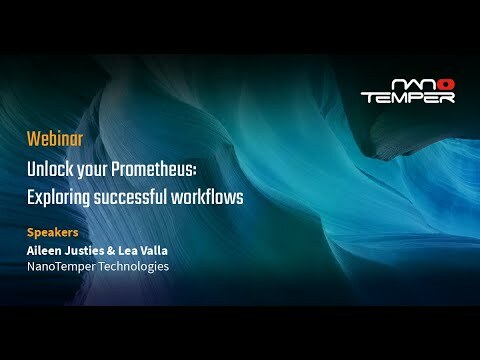 In this webinar, learn about Prometheus, a platform that runs nanoDSF technology and how Prof. Wolf-Dieter Fessner from Technische Universität Darmstadt is using this system to more efficiently screen biocatalyst candidates by characterizing their stability. 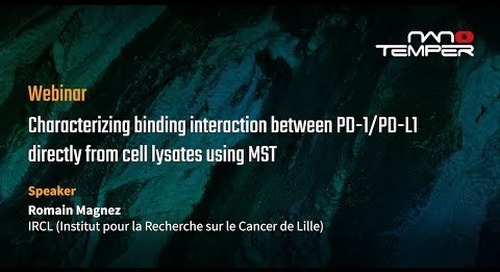 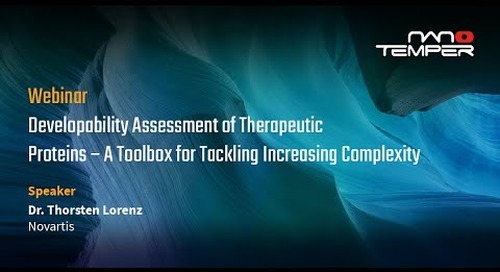 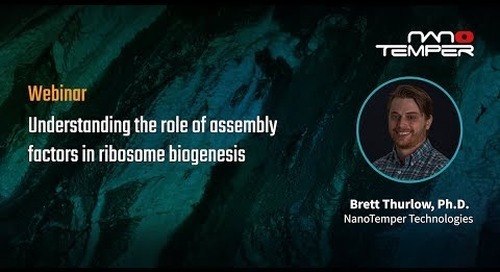 He will share how nanoDSF can reveal key information on the stability of these enzymes and assist in more effectively identifying and selecting these target molecules.